We don’t offer free trials. Here’s why. We tried it, and it was like watching a baby velociraptor wreak havoc on our system. We felt like Chris Pratt in this scene of Jurassic Park. Those velociraptors were vicious! You see, free trials often attract freebie seekers. People who haven’t paid face ZERO consequences for their actions. No Bueno. We found that when we allowed zero-commitment, “free-trial” employers into our system, some of them tried to take advantage of our Filipino workers. They asked the Filipinos to do work, and then disappeared from their “free trial” without paying their workers. So then our workers became cautious. Many asked to be paid before they completed jobs, afraid they were going to scammed. It was an ugly, vicious cycle. So we killed the “free trial.” And we have no regrets. 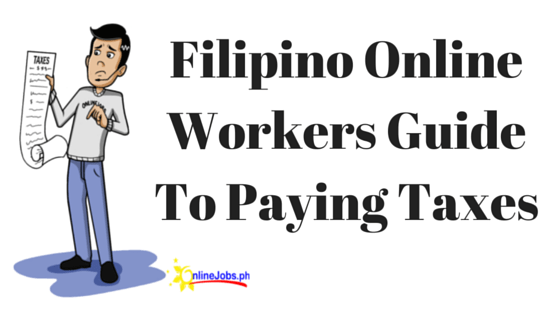 In order to contact Filipino workers, all employers are required to pay for a membership. Very (VERY) few dishonest employers are willing to pay a membership fee to be dishonest. Workers can trust their employers, so then workers behave more professionally. Still Want The Free Trial? Not sure you’re going to find what you want? Don’t want to get hosed? That’s why we offer a 30-day, no questions asked, money-back guarantee. We honor every single request we get, and we rarely get them because serious employers ALMOST ALWAYS find a great fit employee. No raptors. No hosing. Great employers. Great workers. And a money-back guarantee to tie it all together.